A brightening serum which provides a smooth skin surface quality and a flawlessly even skintone. 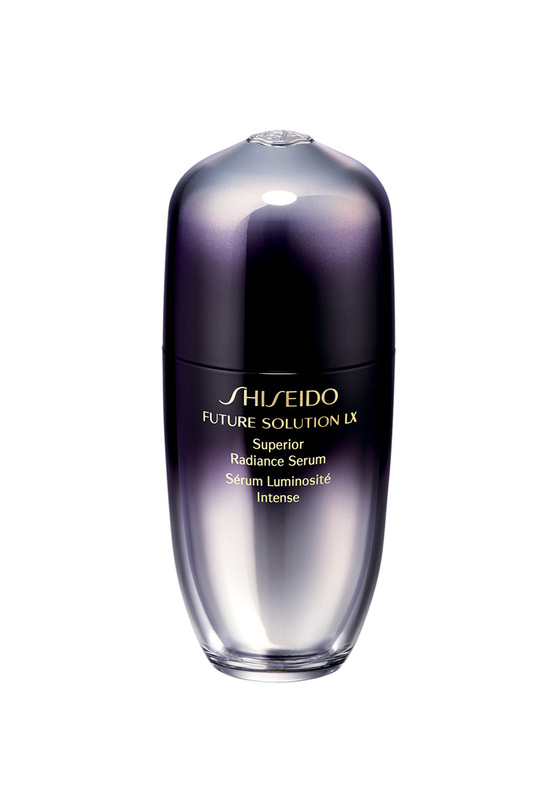 Profoundly improves skin quality for resistance against visible concerns such as uneven skin tone, dullness, sun spots and age spots. Reduces the appearance of visible pores and wrinkles. 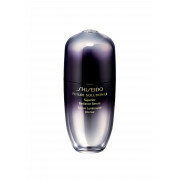 Formulated with Shiseido’s exclusive Skingenecell 1P and Pearl Hybrid Complex.